How high will Bitcoin go? This is great news considering the tumultuous recent history of Bitcoin that resulted in a much-dreaded splitting point for the currency. Still, Bitcoin has never been stronger in spite of (or perhaps thanks to) the upheaval. Bitcoin also enjoyed some significant gains this weekend, crossing $3,200 for the first time in history. 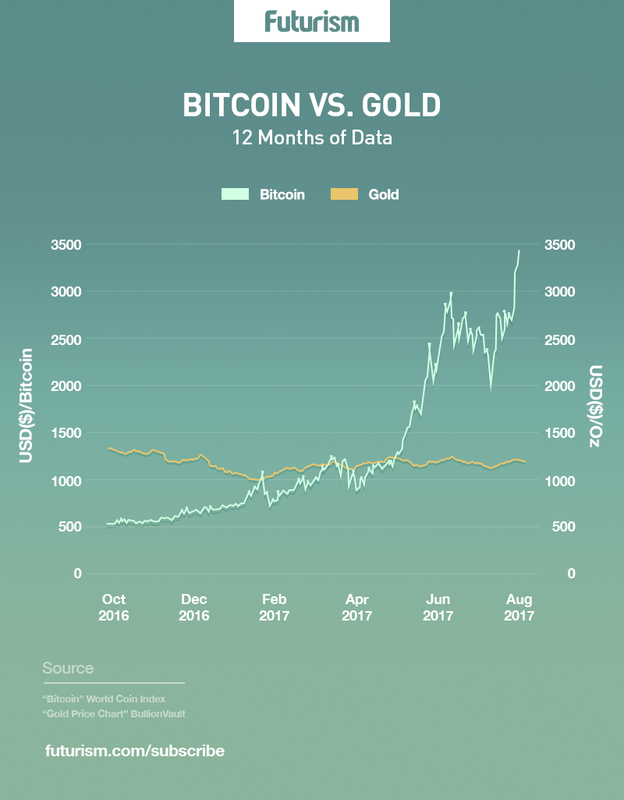 Bitcoin, and cryptocurrencies in general, are enjoying an uptick in public visibility, which is undoubtedly fortifying the impressive gains being made. It will be interesting to see how meteoric the rise of Bitcoin will continue to be.